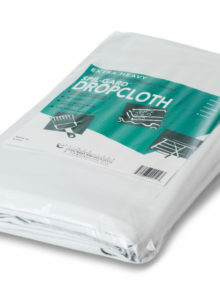 Made from heavy-duty canvas that is extremely absorbent, our painter’s drop cloths offer the ultimate protection against paint spills, drips, and tracking. 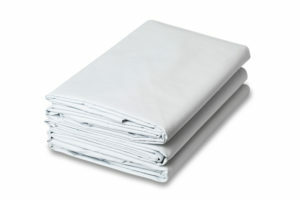 They are also great for protecting wood floors, tile, cement, patios, grass, and more. 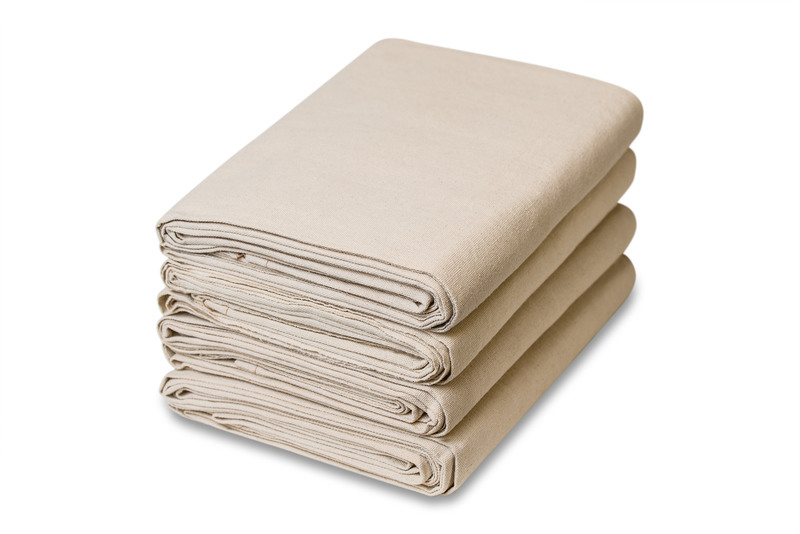 Chicago Canvas & Supply canvas drop cloths are ideal for indoor and outdoor use and are also washable and reusable. 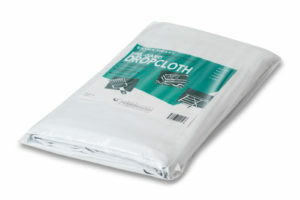 Purchase in a pack of 4, 6 or 12 to tackle large and long-term projects. 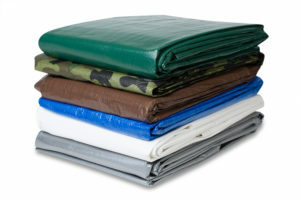 Choose from a variety of weights (8oz, 10oz and 12oz) and size options. 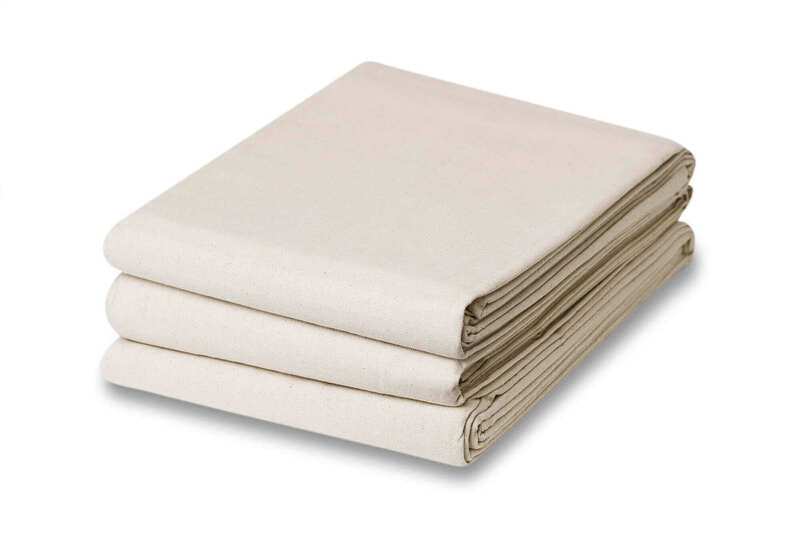 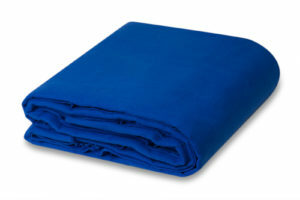 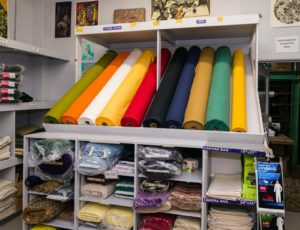 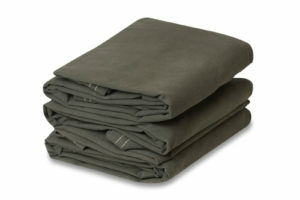 We also offer single drop cloths, in natural heavy-duty cotton duck, colored canvas, rubber and plastic.